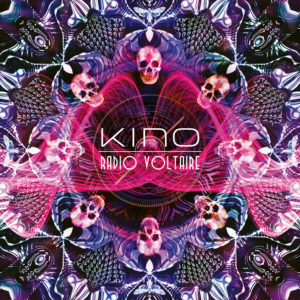 In the 13 years since Kino released their remarkable debut album ‘Picture’, fans were left to wonder if there would ever be a followup or if this particular combination of tunesmithing and impeccable musicianship was a one-and-done for the ages. Wonder no more! Late in 2017 word filtered out that Messrs. Mitchell, Trewavas, and Beck were recording a new album under the KINO moniker. There are some slight changes with the lineup this time around – Everyone’s favorite drummer (for good reason) Craig Blundell takes over the drum throne for Chris Maitland and It Bites keyboardist John Beck is credited as Special Guest rather than a full member of the group. The end result is a marvelous collection of pop sensibilities interpreted by some of the most accomplished musicians in the prog scene. 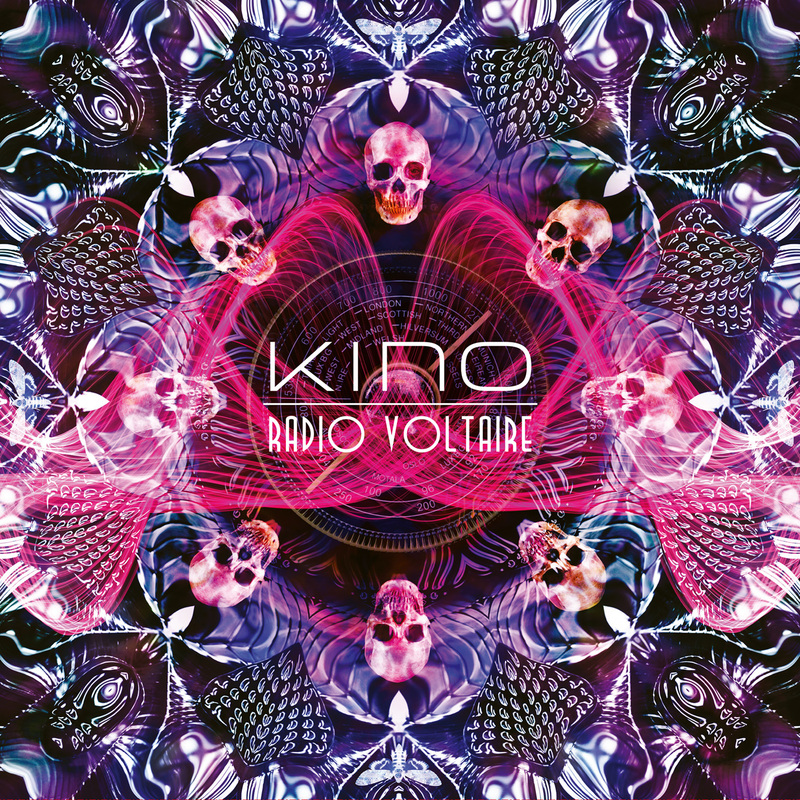 Thankfully (and a large part of KINO’s appeal) they never succumb to the dreaded ‘supergroup’ trap of showing off chops to hide the inability to write a song. A couple of standout tracks for me seem to show a strong influence of Peter’s Marillion gig; both “I Wont Break So Easily Any More” and “Grey Shapes on Concrete Fields” have the sort of cathartic Titanic sized chorus that group is known for, along with his unique percussive and melodic bass playing driving the tune like a Ferrari wheeling around the Alps. Shifting gears downward, “Idlewild” is a lovely ballad that not only finds John M in fine voice but features a fantastic guitar arrangement, from the chiming chords that accompany the verses to the understated yet soaring solo. “I Don’t Know Why” has moment that bring to mind a sort of modern-day take on on the Lemon Pipers’ classic “Green Tambourine” with the stacked vocals, swirling echoes and a bit of a harpsichord in the break before heading back into the tune. Maybe a bit of ELO sound for good measure as well. This band could play anything they put their minds to, which is indeed the whole point of them getting together in the first place.